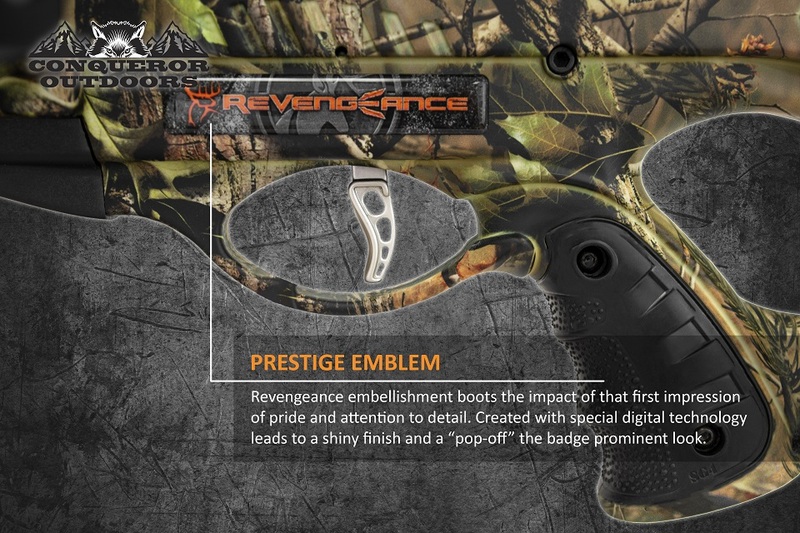 Everything about the Buck Commander® Revengeance should be too good to be true. 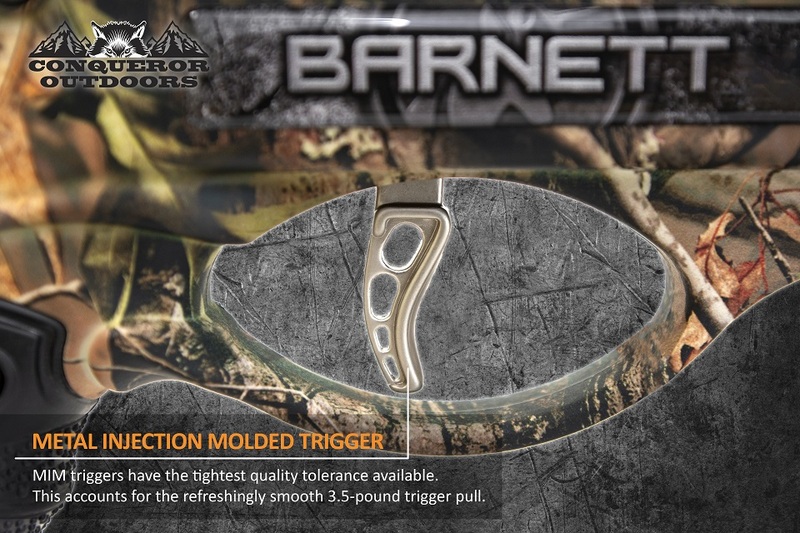 It`s an easy-cocking, fast-shooting crossbow with crazy speed in a compact, manageable reverse draw design that just feels natural in your hands. 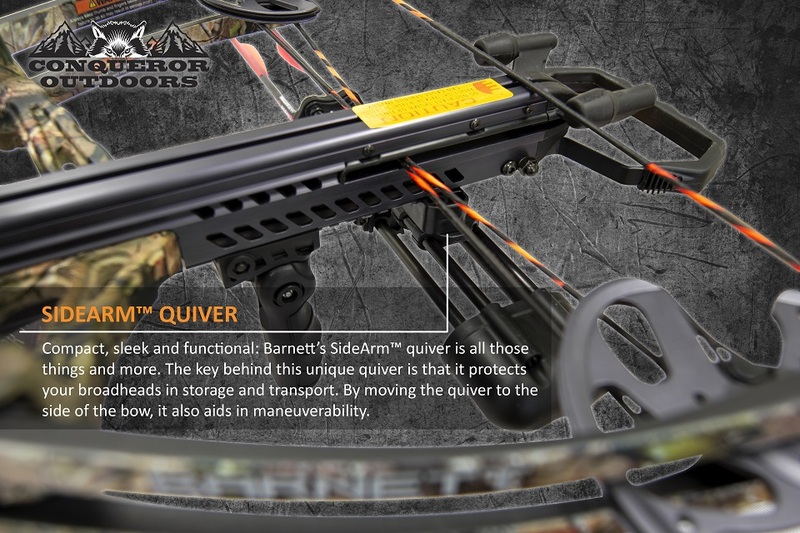 This bow is so comfortable, it almost becomes an extension of your body once you shoulder it. A big part of that is the fold-down vertical foregrip. 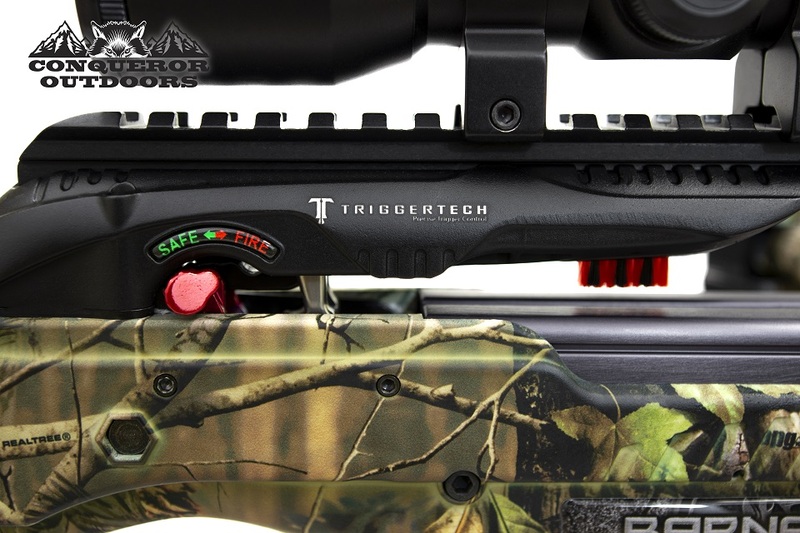 Not only does this feature aid in safety by keeping your fingers off the rail, it also enhances the bow`s performance by giving you more control and stability. 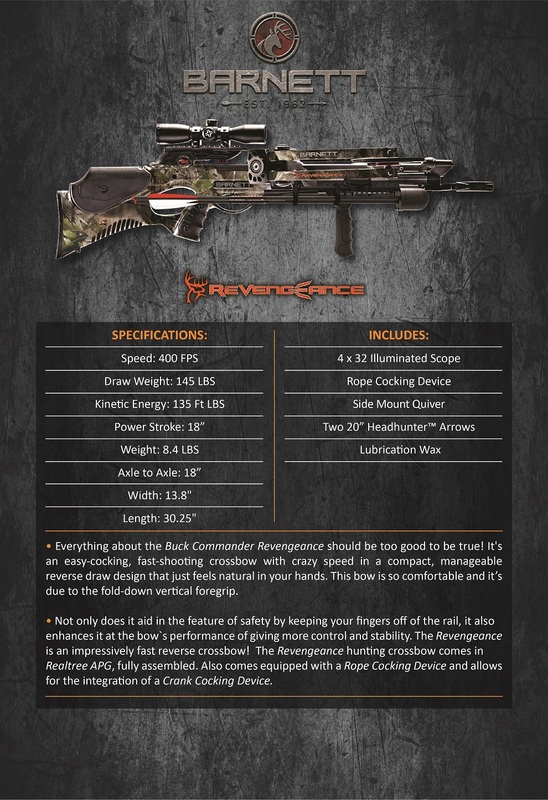 The Revengeance is an impressively fast reverse crossbow, and impressive in just about every other category, too. 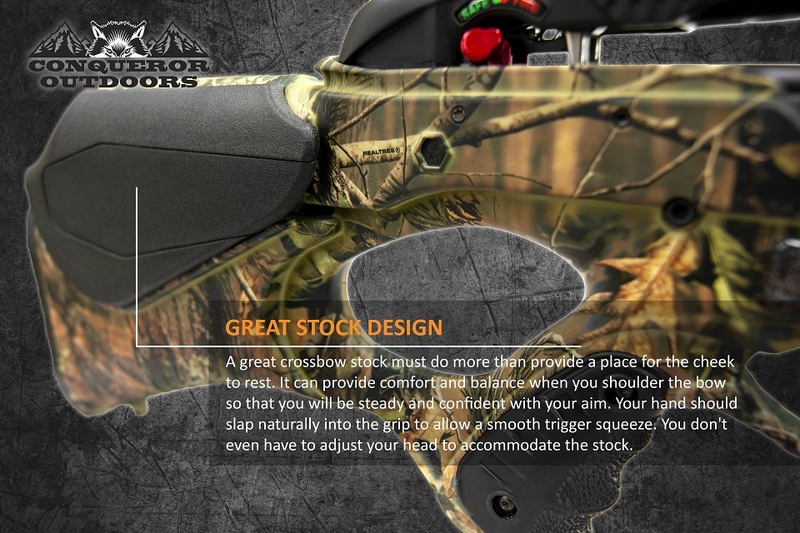 Looking for ideal Buck Commander Hunting Crossbow Manufacturer & supplier ? We have a wide selection at great prices to help you get creative. All the Speed 400 FPS are quality guaranteed. We are China Origin Factory of Rope Cocking Device. If you have any question, please feel free to contact us.